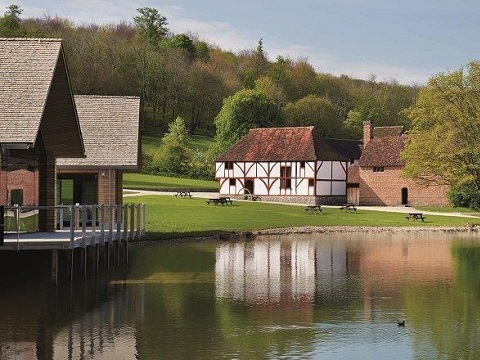 Our customer Fairwater Ltd recently installed the new lining to the upper mill pond at the Weald & Downland living museum. The new visitor centre waterside cafe overlooks the mill pond. This re-lining contract required 12 of our largest Firestone 1mm EPDM pond liner sheets (50ft x 100ft). Site seaming of the joins and termination to the concrete decking upstand required trained Firestone Installers from the Fairwater team. Fairwater Limited specialises in consultation, the design, construction, renovation and maintenance of water features and has a wealth of experience of all types of contract in both the domestic and commercial markets. 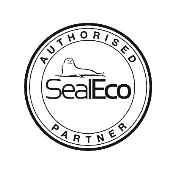 Formerly M W Kelley Water Gardens, the company has over 20 years experience in the water garden construction industry and an in-house team of skilled staff based at Ashington in West Sussex. The company works closely with a number of today's eminent garden designers and leading landscape architects to create a wide range of features from small domestic ponds to large informal lakes and streams.